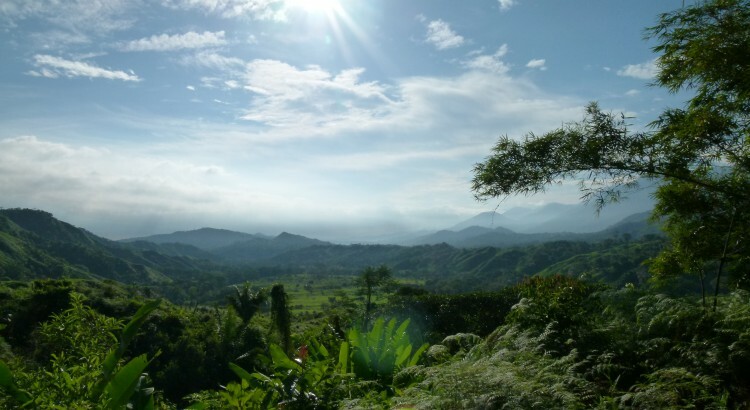 We are working in Colombia aims to reforest the Sierra Nevada, one of the country’s areas of outstanding natural beauty and a global ‘Hot Spot’ for biodiversity. 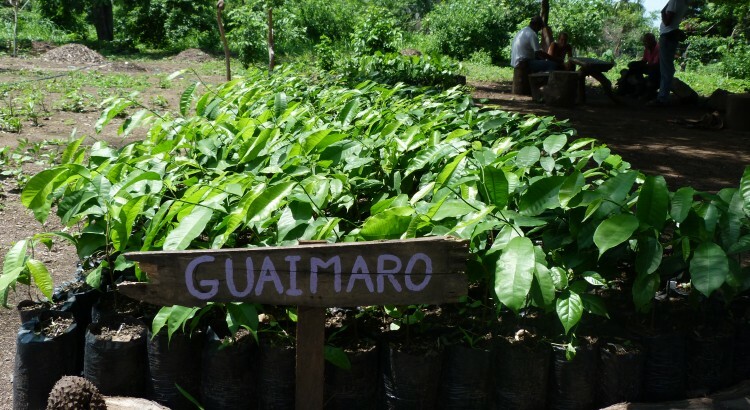 We are trying to encourage reforestation and the cultivation of plant nurseries as an economic alternative to deforestation or other illegal activities going on in the region -notably illegal logging. 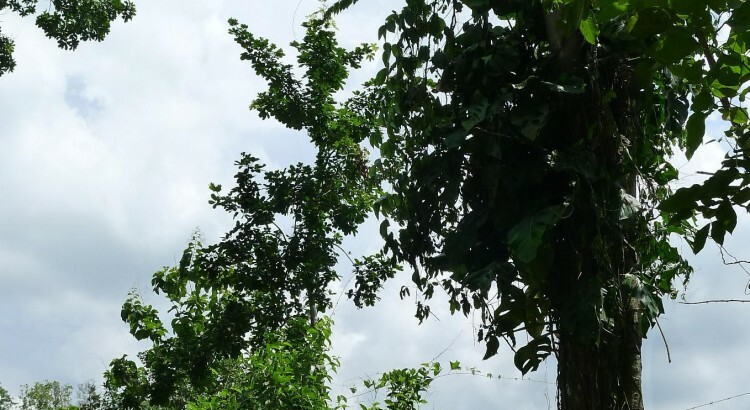 We have decided to focus on the cultivation of one tree which is a particularly good example how sustainable farming can still offer produce of exceptional nutritional value: the Noyer Maya tree. To find out more, take a look at the map, a more detailed explanation of the project and our news feed.